Information you can rely on! We no longer sell fruit ntrees, however our website has become an extremely popular reference site with a wealth of information on selecting and growing fruit trees to match your climate, soils and tastes, so we are leaving it available as a resource. For those in need of more specific information we offer consulting services. Not sure where to begin? Start here for information on rootstocks, climate zones, chilling requirements, pollination, and ripening times. Also check out our Apples for Southern California and other warm climates. Proper care and planting ensures vigorous and healthy trees. 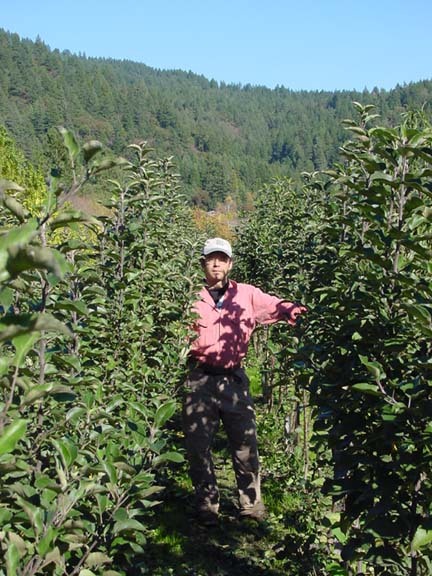 Check here for tips on pre-planting care, site selection, planting, and pruning of young trees. 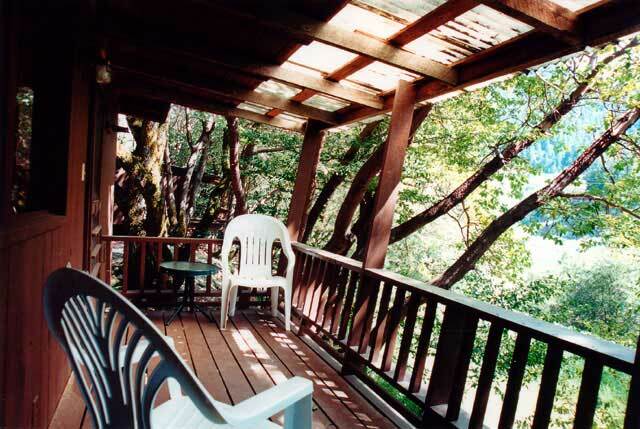 RIVERSIDE CABINS AND ORGANIC GARDENS IN THE KLAMATH MTS. 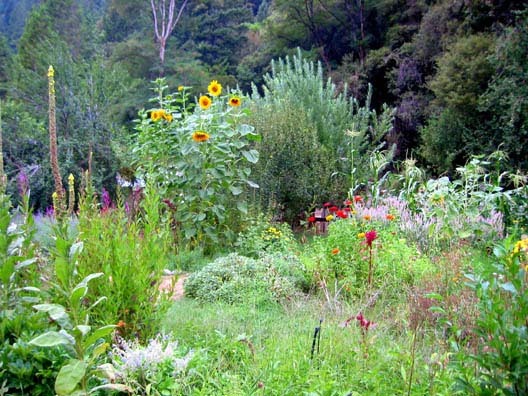 Permaculture is the design and creation of sustainable human habitat, from the homestead to the community to the city. This two-week intensive provides the knowledge, skills and tools necessary to plan for a sustainable future. If you are planning a homestead, garden or orchard we can save you time and money through our site and soil analysis and consulting services.